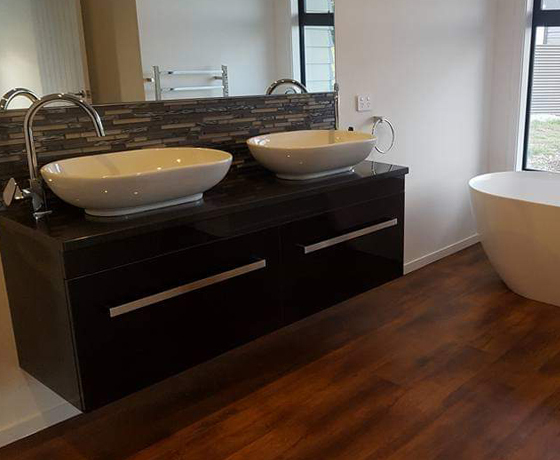 The Tonner Plumbing team will provide you with all your plumbing, drainlaying and gasfitting needs. 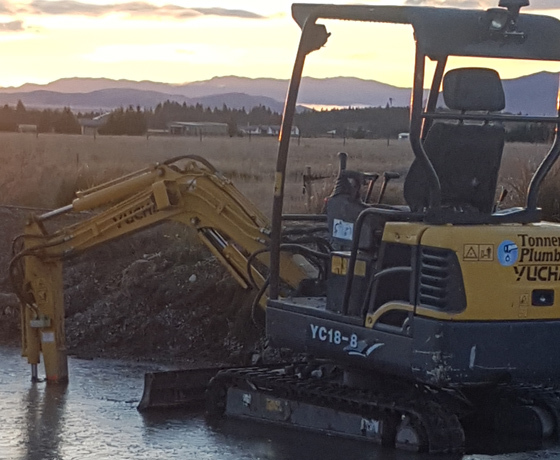 Local to the Mackenzie Region and based in Twizel. They’ve been operating in the Mackenzie for many years and have the required knowledge of the severe climate conditions. 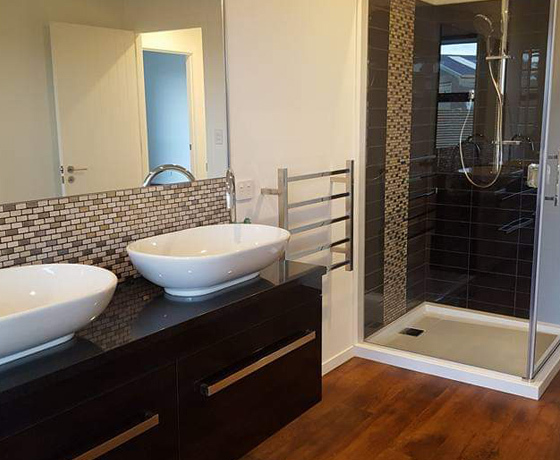 They take pride in their work, giving a professionally completed job no matter the size of the project. 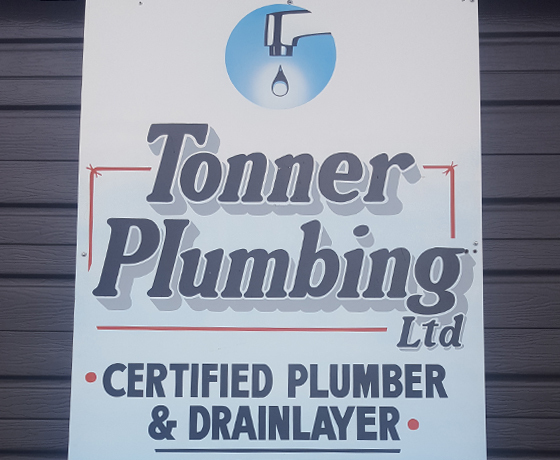 How to find Tonner Plumbing? Based in Twizel and serving the entire Mackenzie Region.